The day after returning from Newquay I found myself back on familiar ground at Rhossili beach on the Gower Peninsular. My girlfriends parents were down for the weekend which actually coincided with a rare bit of good weather. Not going to the beach would have been plain rude and I wanted to remind myself that a beach did not have to be full of holiday makers as had seemed the case in Cornwall. I was wrong on the people front as the beach was by far the busiest I have ever seen it. Despite this a large flock of thirty or so Ringed Plovers were feeding on the sand towards Burry Holms along with a solitary Oystercatcher. 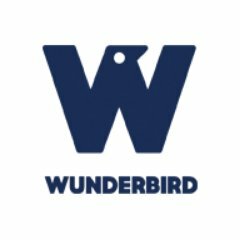 I was very surprised to first hear and then see three Black Tailed Godwits flying overhead. This is the first time that I have seen this species at Rhossili but it makes sense given their prosperity along the Burry Inlet. The purpose of this post though is to focus on two species of crabs that we pretty much tripped over while walking the sands. 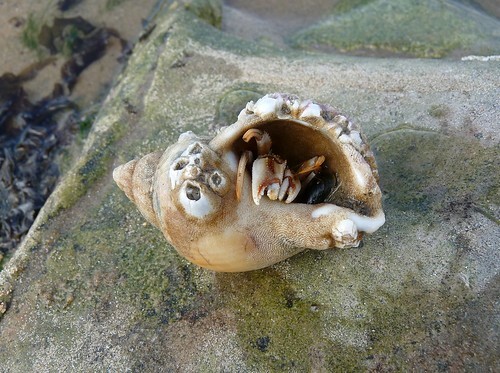 The first is a Hermit Crab that we spotted in a small rock pool in the gap between Burry Holms and the mainland. 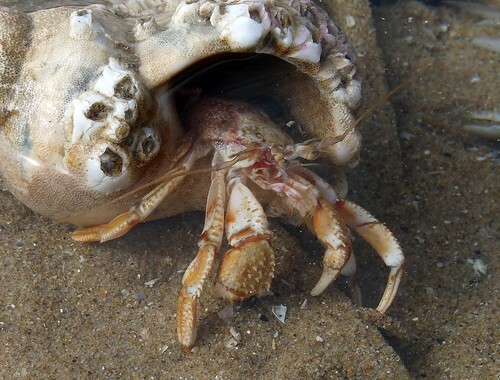 Ever since I was a child this has always been the most fascinating crab to me purely due to the way that it lives in the discarded shells of other sea creatures. I don't get to see them half as often as I would like so this one was a real privilege. 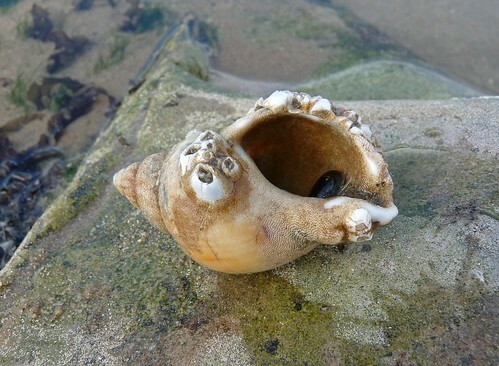 Is that just a shell? Hello who is this peeking out? A little bit more on show. My what big claws you have! The second crab represents the first time that I have ever found this species alive after seeing a couple of individuals washed up on this beach in the past. 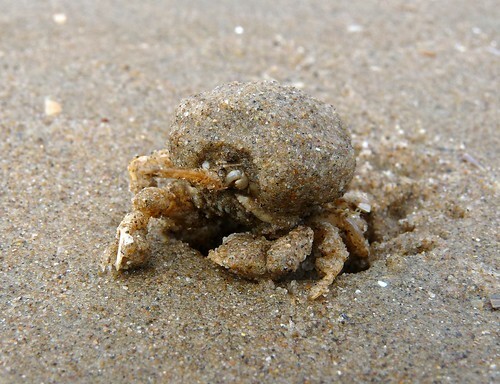 The crab in question is a Masked Crab which normally hides itself by burrowing backwards into the sand. Its antennae have been specially adapted to form a tube which allows the crab to breath when underground. This one had just emerged from the sand and is still coated in tiny sand particles. 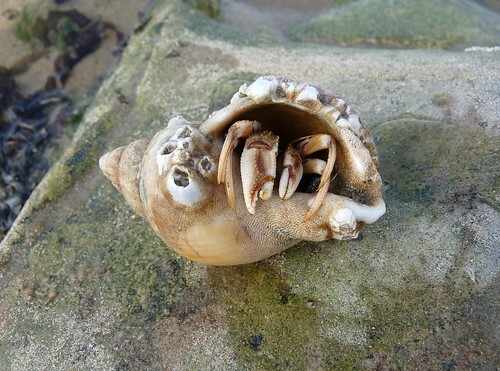 PS: I have just found out that there are at least fifteen different types of Hermit Crab around the UK. Why can't things ever be simple? Still variety is what makes the natural world so fascinating.